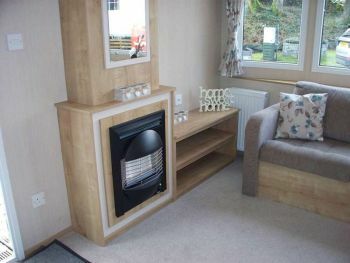 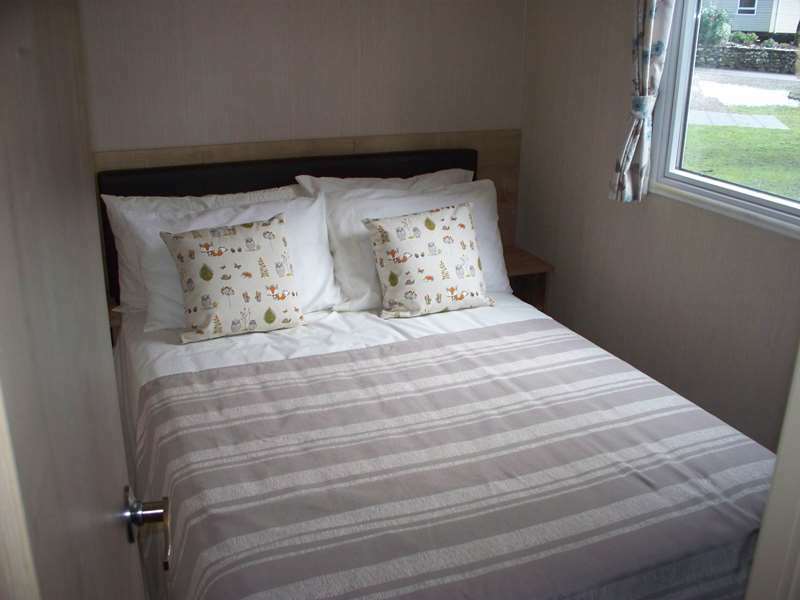 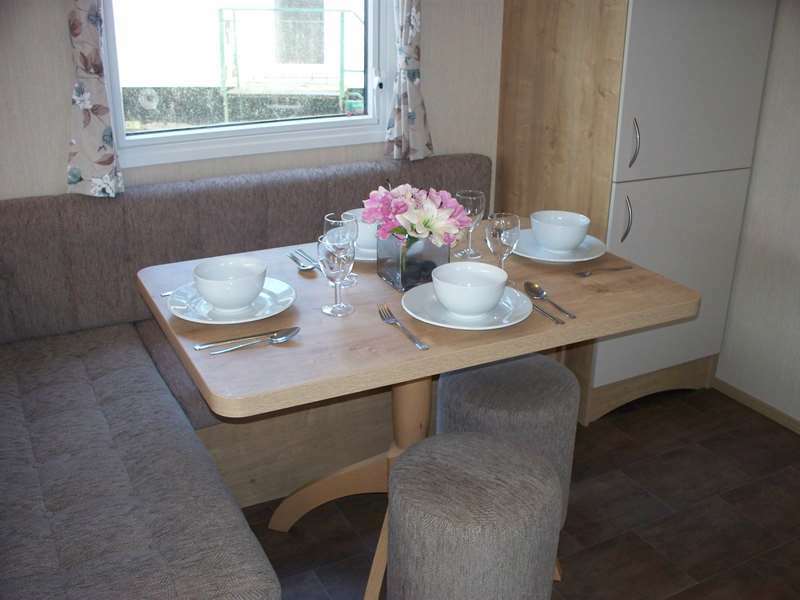 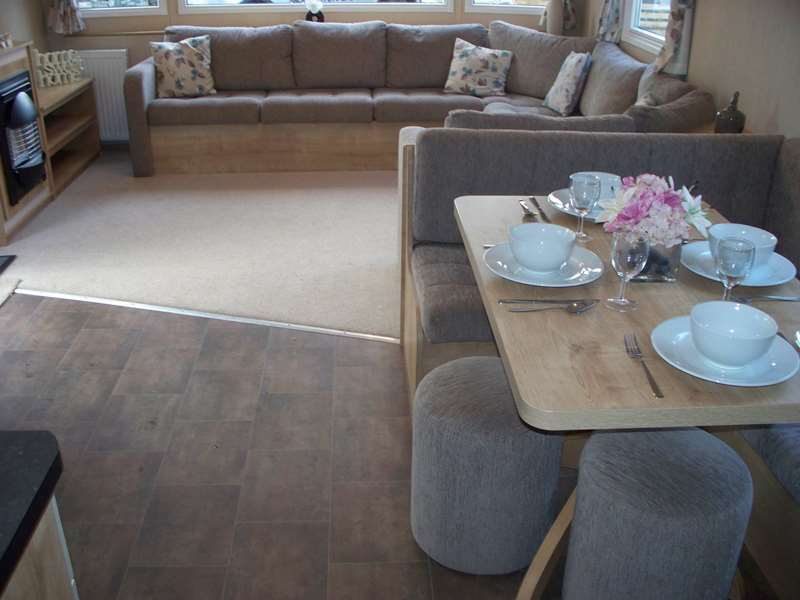 The ABI Trieste is a well-designed and bright open plan holiday home ideal for owners wanting the combination of both space and comfort. It is double glazed and heated throughout so can be used and appreciated throughout the entire length of the season. 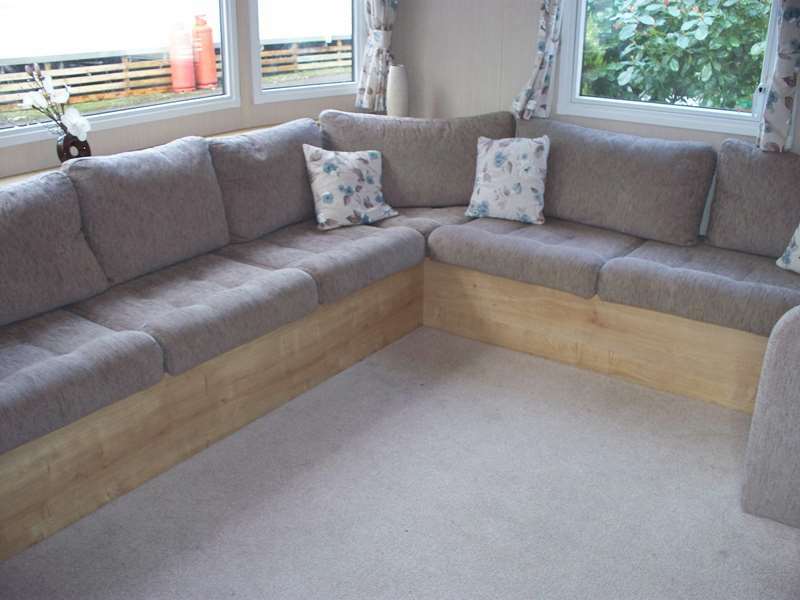 Specification includes wraparound lounge seating with domestic style sofa arms and scatter cushions. 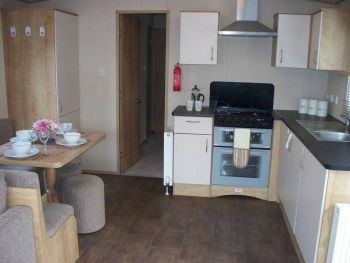 The open plan kitchen comprises of an integrated fridge freezer, stainless steel gas cooker with extractor hood and an abundance of storage cupboards. 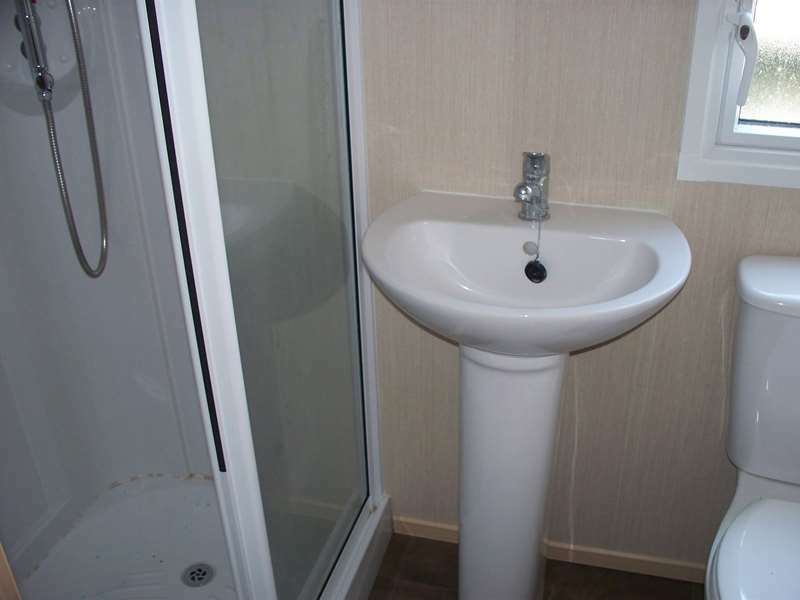 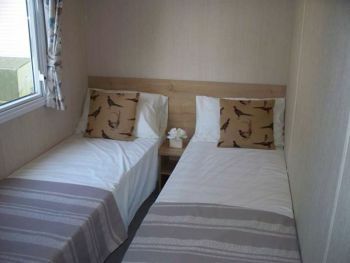 All bedrooms have fitted wardrobes and co-ordinated classic floral design throughout. 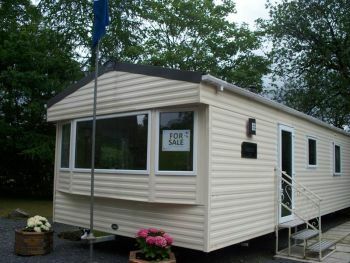 This holiday home is not only desirable for its look and layout but also the price it is offered at. 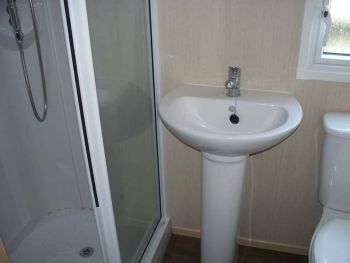 Owning a luxury holiday home in the Lake District has never been more affordable. Finance available subject to status.